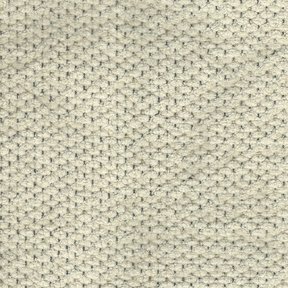 The product photo above is a 6 inch square section of Premiere Light Camel upholstery fabric. Premier is a plush textured solid with small eliptical nubs. Premier is an ultra durable fabric that achieves 100,000 double rubs and can be used to upholster any style furniture and can even be used in drapery applications.